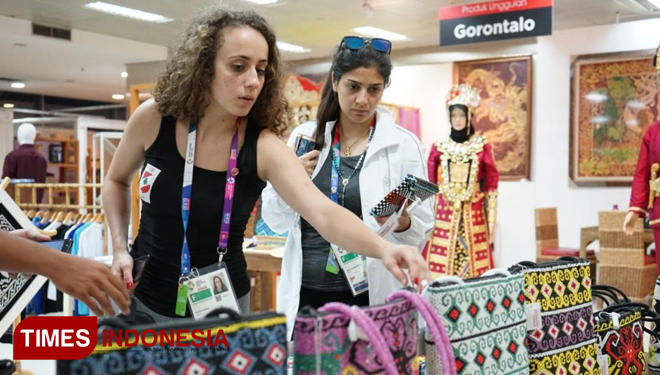 TIMESSINGAPORE, JAKARTA – Two athletes of fencing Lebanon national team at Asian Games 2018, Mona Shaito and Rita Abou Jauodeh claimed to be amazed by the diversity of regional products on the display at Smesco Indonesia. 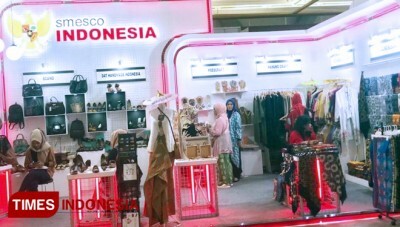 They also seemed busy choosing various handicraft products in the Provincial gallery on Smesco Indonesia. 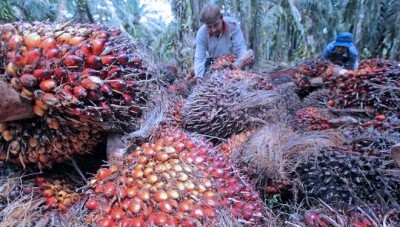 Well, on the first floor they observed a number of products that sold in the Sumatra and Java provincial pavilions. Then they went up to the second floor. 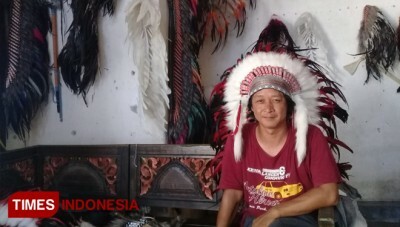 There are Kalimantan, Sulawesi and Papua provincial pavilions that promote their products. "I am amazed by the diversity of regional products that are displayed here (Smesco Indonesia-ed)," said the athlete fencing Lebanon-United States descent, Mona at Smesco Indonesia, Friday night (8/24). The woman born in Texas, USA and as a student at Ohio University, infact she chose to represent Lebanon in various world fencing championships. Meanwhile, Rita was born in Beirut who is also a fencing athlete admitted that she greatly admired the cultural wealth in Indonesia. 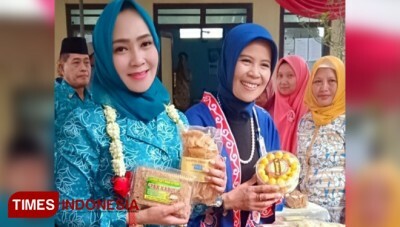 "I admire the richness of Indonesian culture, and amazingly, everything can be one, diversity in unity, congratulation Indonesia," said Rita. Mona and Rita came to Smesco Indonesia, with 9 Lebanon official groups, consisting of athletes, physiotherapists and Chief de Mission (CDM). At first they insisted on being escorted to TMII (Taman Mini Indonesia Indah). 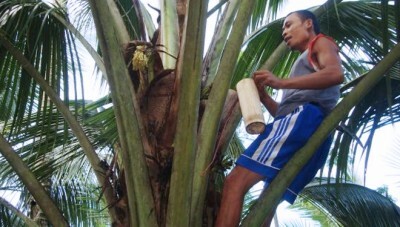 But after arriving at TMII, they had a little trouble finding what they wanted. 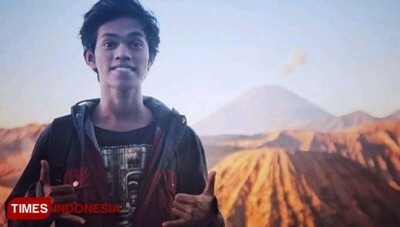 Finally, by the 2018 Asian Games companion / volunteer, the group was directed to Smesco Indonesia. "I am happy, at Smesco I found what I was looking for especially various quality of local crafts," said Mona. 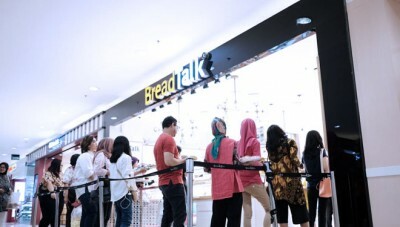 After going around to the provincial stand both on the first and second floors, Mona and Rita also found what they were looking for, ranging from various bags, small wallets, beads, lombok carvings and Bali. There are at least 34 items of the Provincial Pavilion UMKM products at Smesco, which were bought by this group of Lebanon delegates.